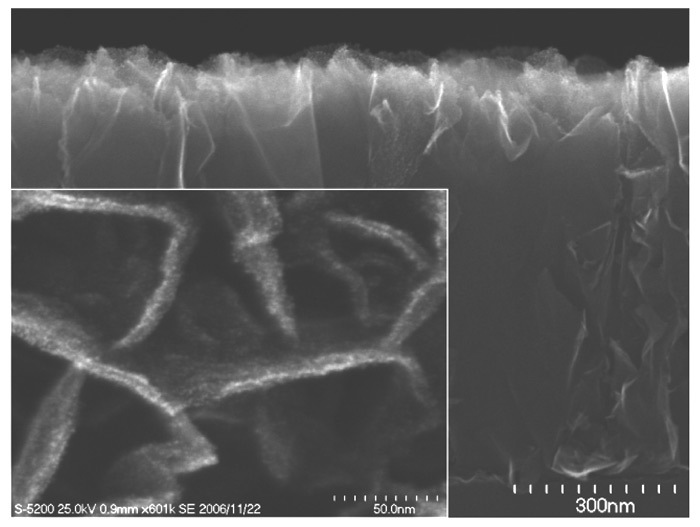 Photo of TiO2 mesoporous material, open end nanotubes of 50 nm. 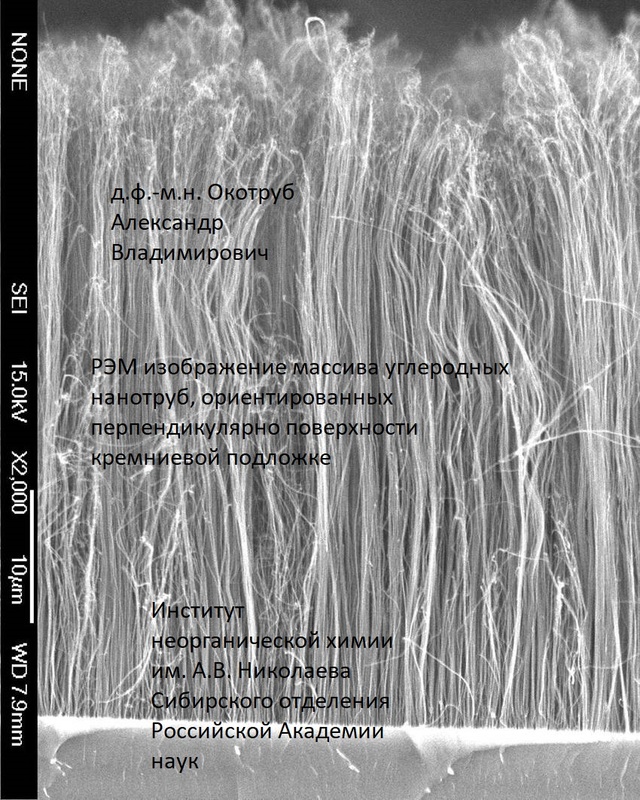 The product is new nanotechnology advanced material. 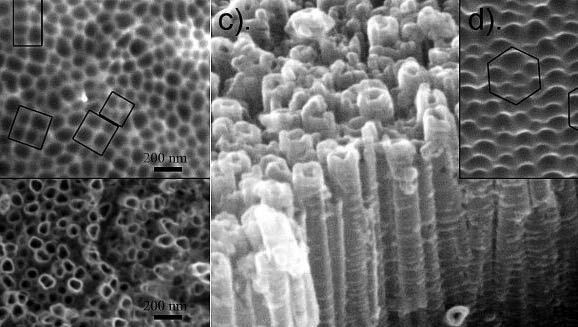 This new material (plates of special matter) can provide tons of active (non-reactive) propulsion and lifting force by means of gradient of air pressure. 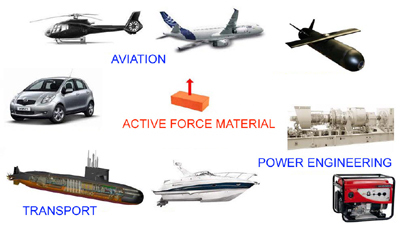 This technology can take off part of gas kinetic energy to create propuslion force. 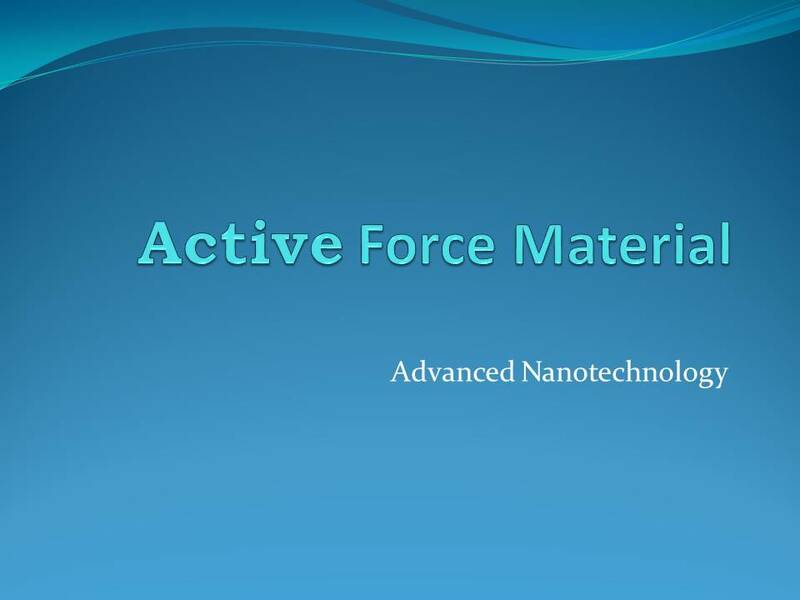 The new material named Active Force Material. Contact Alexander V. Frolov +7 910 9482509 to discuss this project. I am looking for investor and laboratory.